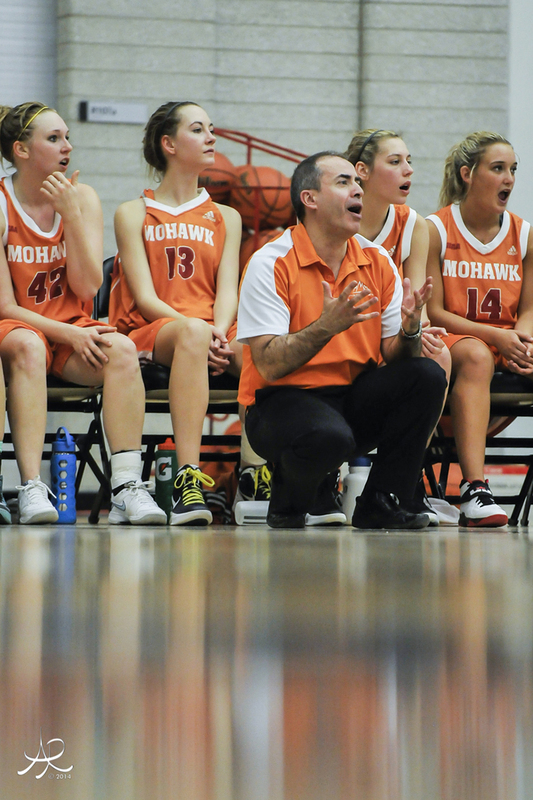 Hamilton is a hotbed for basketball in Ontario. 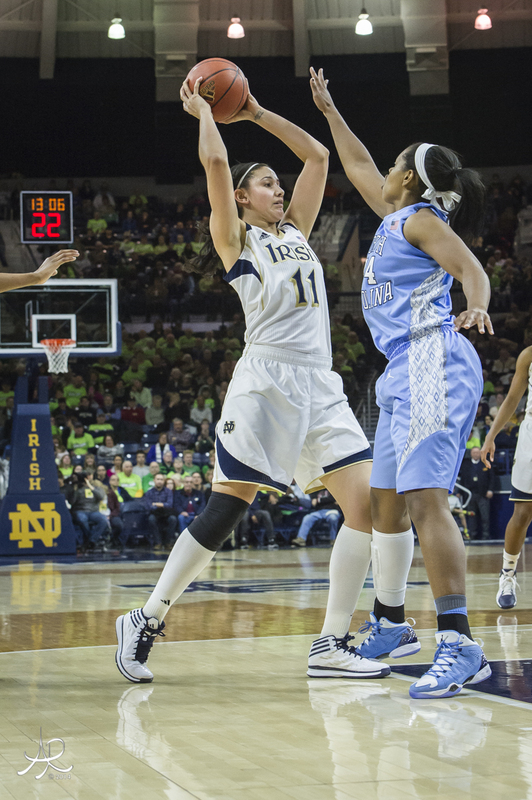 Our own local basketball hero's begin their NCAA basketball career Fall 2014: Amira Gianatassio- Mount St. Marys, MD-The Mount, Christina Buttenham-University of Iowa-Hawkeye’s, Hilary Hanaka-University of Vermont-Catamounts and Kia Nurse-University of Connecticut-Huskies. The energy this year regarding the accolades of Andrew Wiggins has been invigorating. Of course, my favorite is the front cover of Sports Illustrated [Cover-Story]! 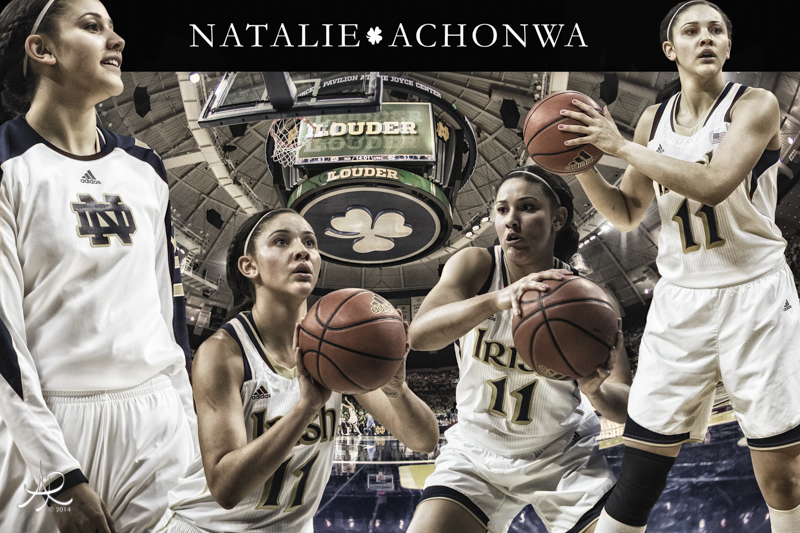 This past summer Natalie Archonwa of Notre Dame took some quality time to speak with our young aspiring basketballers [Read full story here]. Toronto will be hosting its very first NBA all star game in 2016 [ESPN-NBA]. Needless to say there is a lot of basketball planning going on in the next few years. Blue Star Basketball – http://www.bluestarbb.com Blue Star Basketball is the longest running national evaluation and college showcase organization in women’s basketball. Many of the top AAU programs from all over the United States play under their banner. Blue Star Ontario will be their first international affiliate. The partnership will ensure Blue Star Ontario teams will have: • Greater NCAA exposure through Blue Star Media • Increased branding within the recruiting community • Access to some of the best AAU tournaments throughout the US • Priority seeding and scheduling for AAU tournaments • Stronger relationships with other clubs and sponsors already associated with Blue Star Basketball • Teams will be outfitted in Nike Product AAU Teams Blue Star Ontario will offer two types of AAU travel teams every spring and summer. 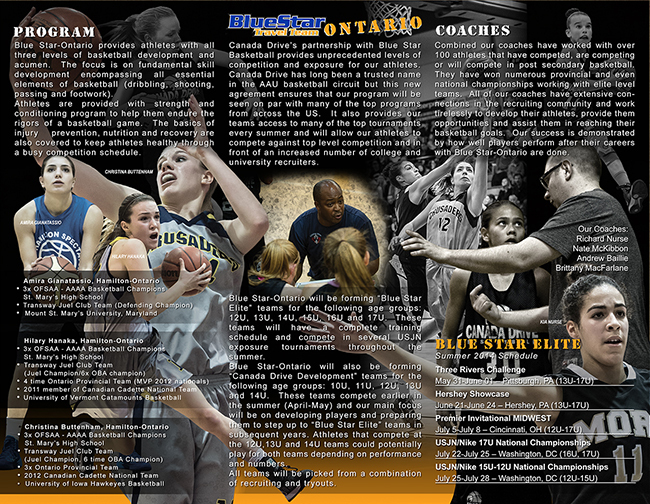 Blue Star Ontario Elite Exposure will be running teams from 12U-17U. These teams will be focused on developing skills and gaining exposure. 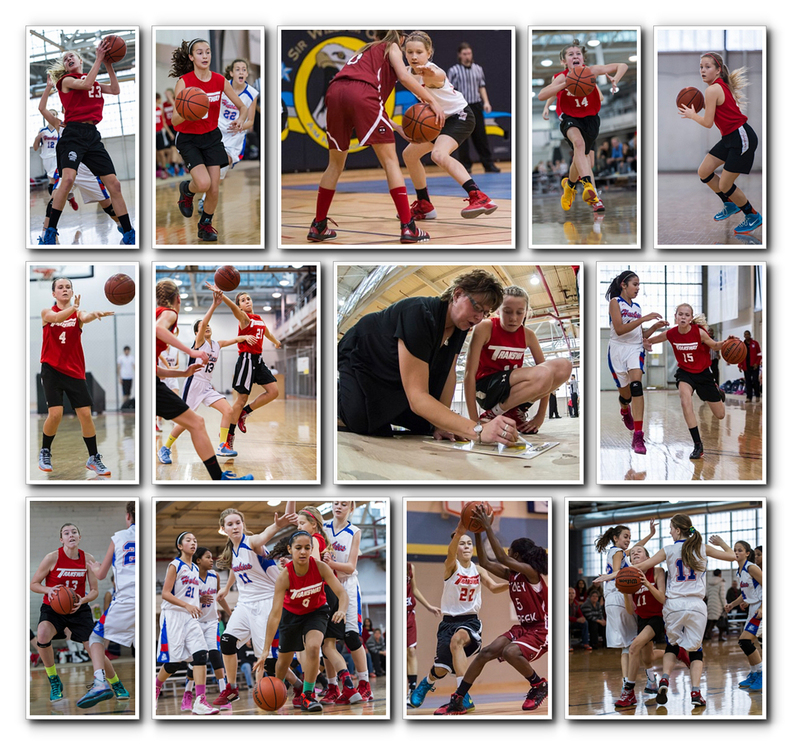 They will be attending many of the top USJN tournaments throughout the summer. 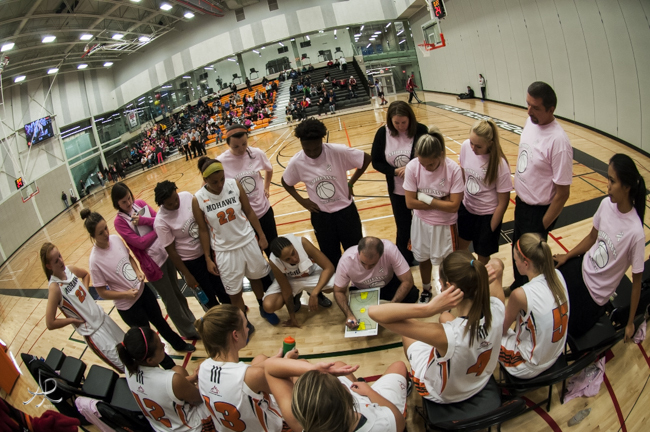 Please visit http://canadadrivebasketball.com website for the full 2014 schedule. 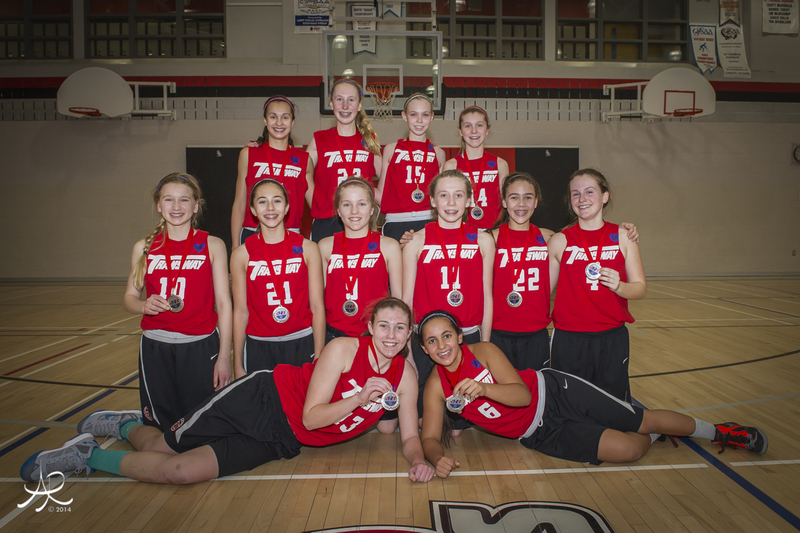 Canada Drive Elite Development For the younger age groups Canada Drive will be running teams with a greater emphasis on skill development and gaining experience playing against American competition. There will be teams from 10U-14U with some of the top players also participating on the 12U-14U Elite Exposure teams. All of the Canada Drive teams will be selected in part by recruiting the best talent available and also tryouts to find any undiscovered talent. 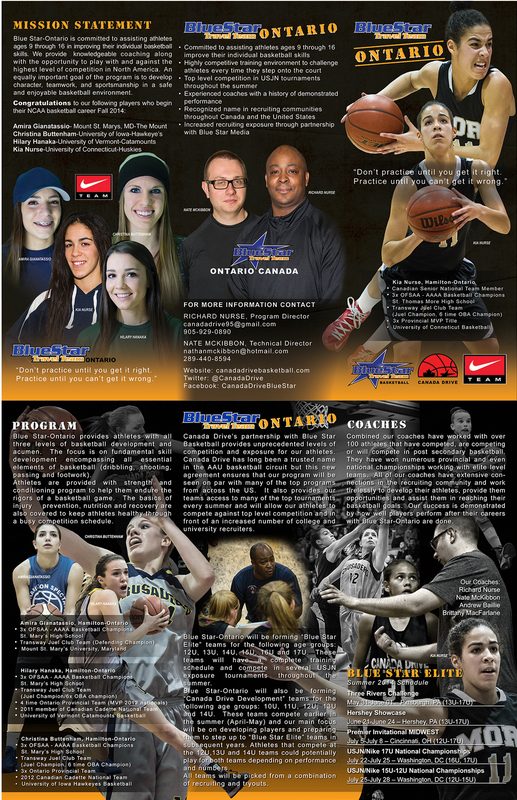 While expanding our AAU program Blue Star Ontario will provide athletes with further development opportunities throughout the calendar year. 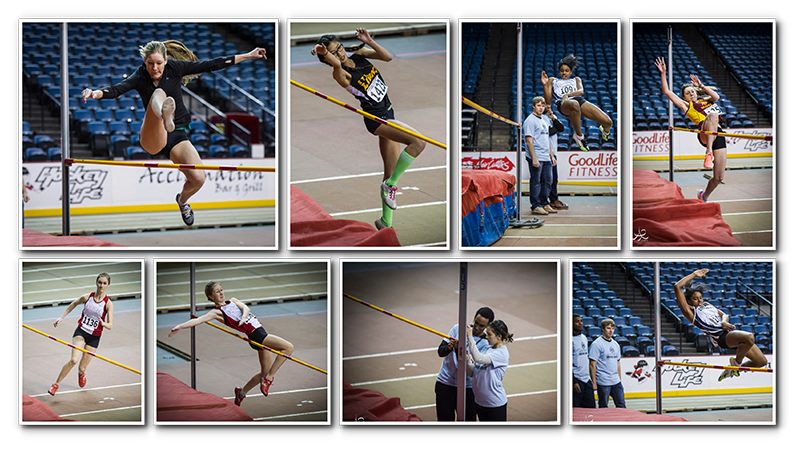 We have designed several camps that can supplement what athletes are already doing through their club season. 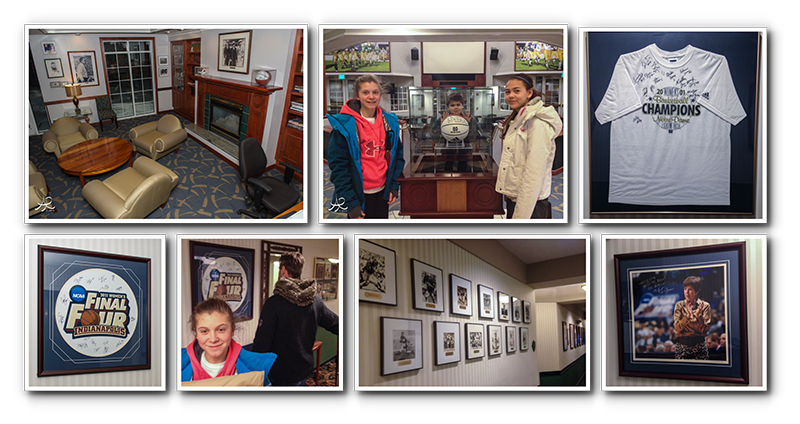 We are pleased to announce three camps starting in January. Visit our website for all the details or contact Coach Nate McKibbon nathanmckibbon@hotmail.com with questions. Last year was a banner year for Canada Drive with several of our athletes accepting scholarships to many of the top American and Canadian universities. 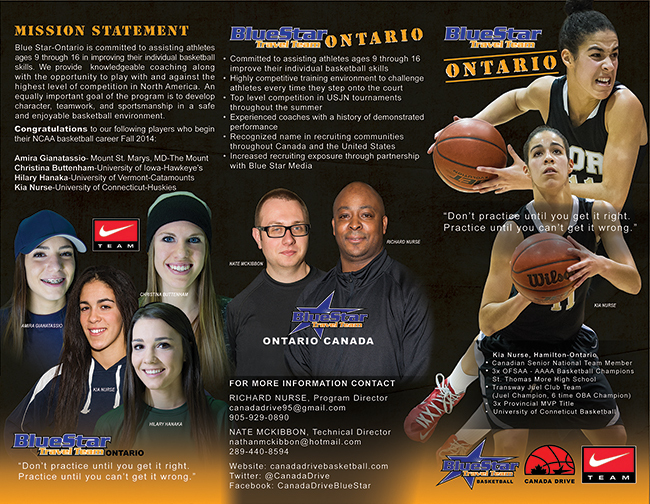 Blue Star Ontario looks forward to continuing that tradition and to a fantastic 2014 season. Please do not hesitate to contact us if you have any questions regarding our programs. 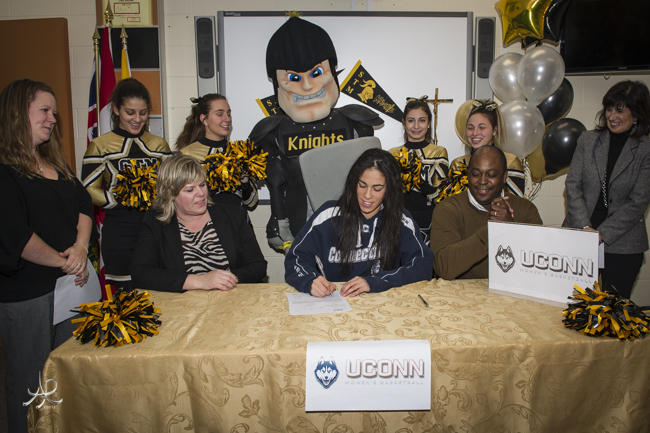 Kia Nurse of the St. Thomas More Catholic Secondary School will soon be going from one powerhouse basketball program to another. The multi-talented 6-foot guard who helped St. Thomas More Knights capture consecutive Ontario Federation of School Athletic Association Quad A high school championships in 2011 and ’12, signed a letter of intent Tuesday (Nov. 19) to accept a scholarship offer and play for the University of Connecticut Huskies beginning next fall. For those not familiar with UConn, it’s probably the most successful women’s university basketball institution in National Collegiate Athletic Association Division I history. At the very least, they’re neck-and-neck with the University of Tennessee for that honour. In recent years, however, UConn has dominated. Under the direction of head coach Geno Auriemma since 1985-86, the Huskies have won eight national championships, four times going undefeated. 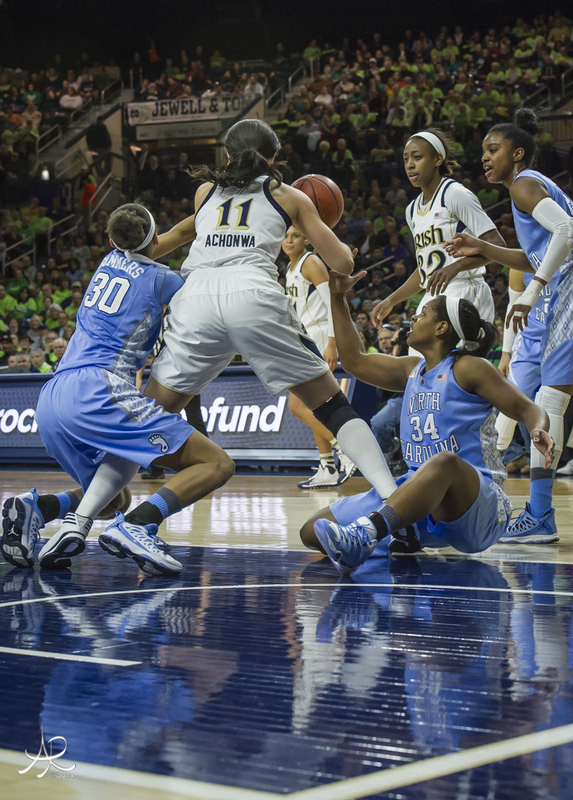 UConn has advanced to the Final Four 14 times with Auriemma at the helm. His record with the Huskies heading into this season was 839-133 (including a 90-game winning streak, the longest in NCAA hoops history). 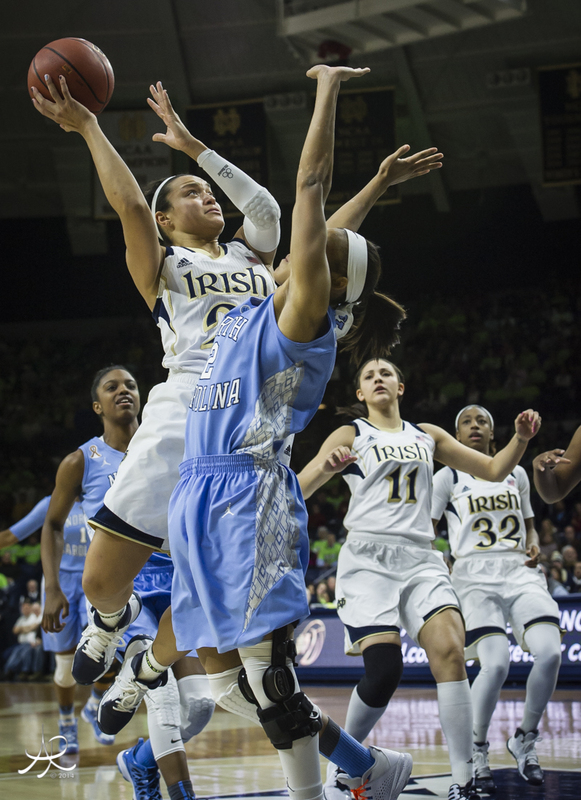 Currently, the defending national champions are 4-0 and unanimously ranked No. 1. 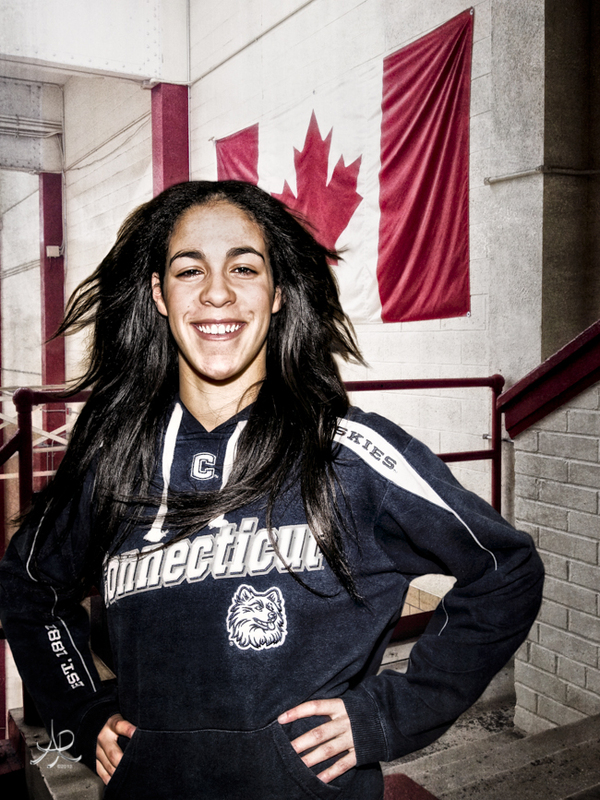 Nurse says she has dreamed of playing for Connecticut since she was in Grade 7. In terms of More’s own streak of excellence, the Knights are scheduled to be in Belle River/Windsor on Thursday (Nov. 21) to take a run at a third straight Ontario high school title. That’s never been done since the Quad A level of competition was introduced by OFSAA in 2001. 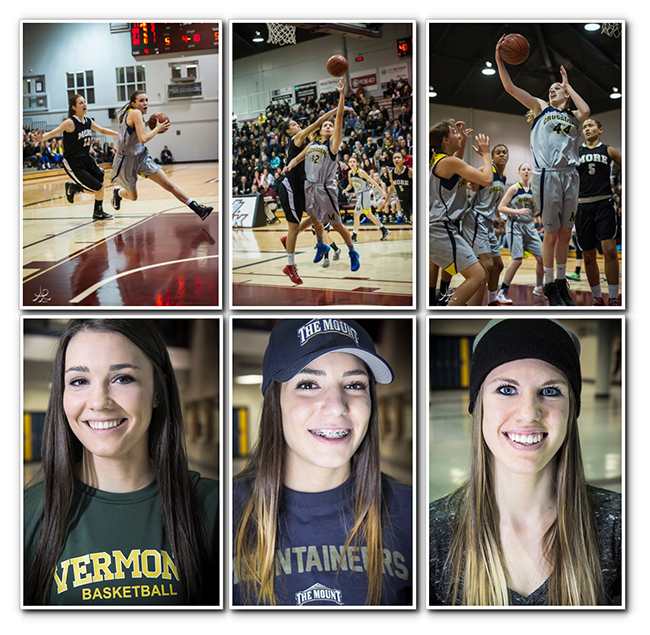 St. Thomas More recently won both the Hamilton-Wentworth Catholic Athletic Association and Golden Horseshoe Athletic Conference championships in convincing fashion. Many schools have been ringing for the Nurse. Approximately 50 attempted to land her services. But UConn seemed to be the “best fit” ahead of a couple of others under final consideration — Penn State and Indiana. Currently the youngest member of the Canadian senior women’s national team, Nurse’s intention is to be a part of the Rio de Janeiro Summer Games in 2016. And Auriemma, it should be noted, also happens to coach the USA Basketball Women’s National Team – the defending Olympic gold-medallists in women’s basketball. Before getting fully involved with the UConn squad, Nurse will participate in the FIBA World Championship for Women, Sept. 27-Oct. 5 in Istanbul/Ankara, Turkey. She helped Canada qualify for that event by being a member of the team that won a silver medal at the FIBA Americas Championship a few months ago in Xalapa, Mexico. In 2011, Nurse first made her mark on the international scene with Canada’s Cadette U-16 team in Mexico. 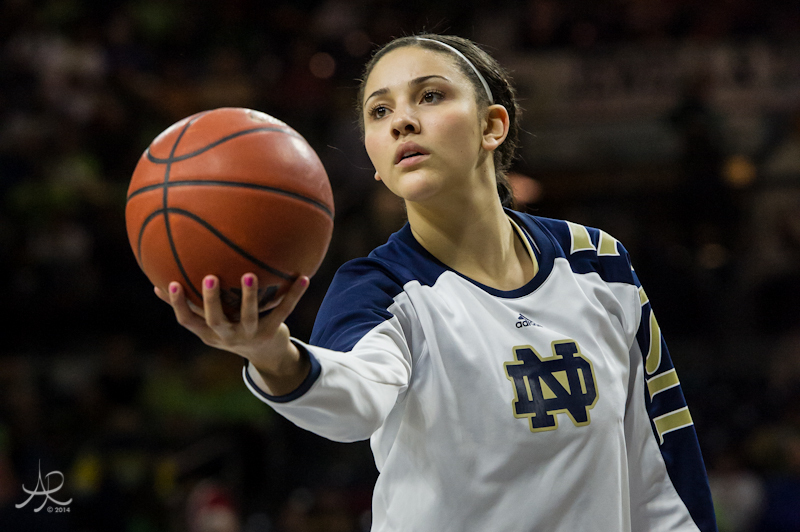 And the following year, she led Canada to bronze at the FIBA U-17 World Championship in Amsterdam. Kia’s father, Richard, is a former Canadian Football League player with the Hamilton Tiger-Cats. 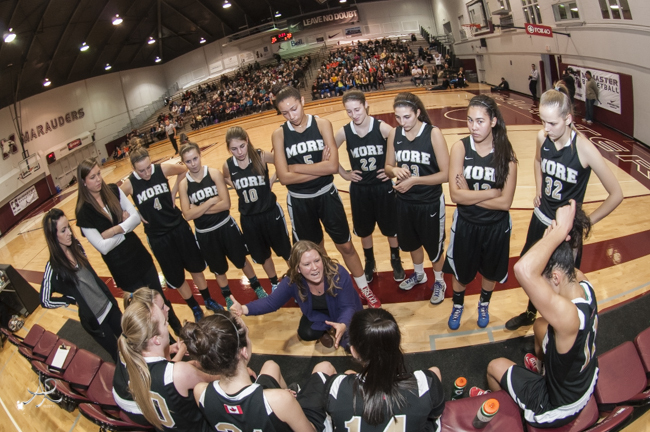 Her mother — Cathy Doucette — played varsity basketball at McMaster University for five years. Aunt Raquel saw hoops action on the court with Syracuse University and Kia’s uncle is former National Football League star quarterback, Donovan McNabb. And then there’s her hockey-playing brother, Darnell, (Sault Ste. Marie Greyhounds). 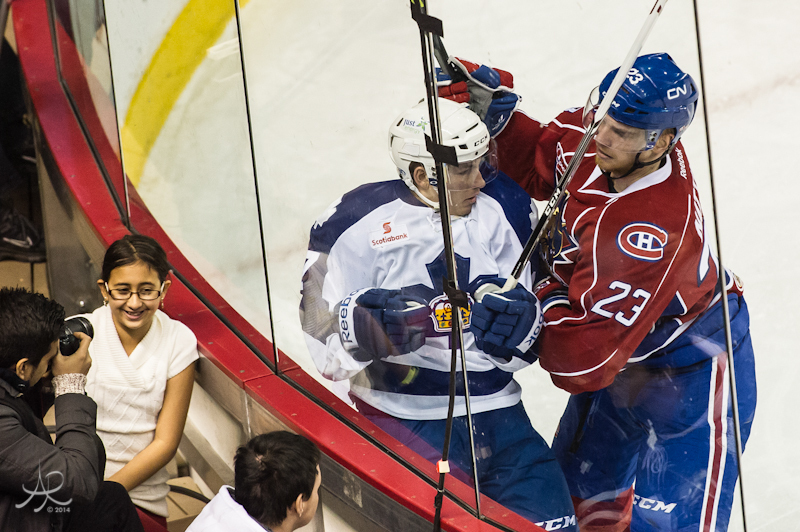 He was a first-round draft choice of the NHL’s Edmonton Oilers last summer. Richard has been Kia’s coach at the club level with Hamilton Transway. 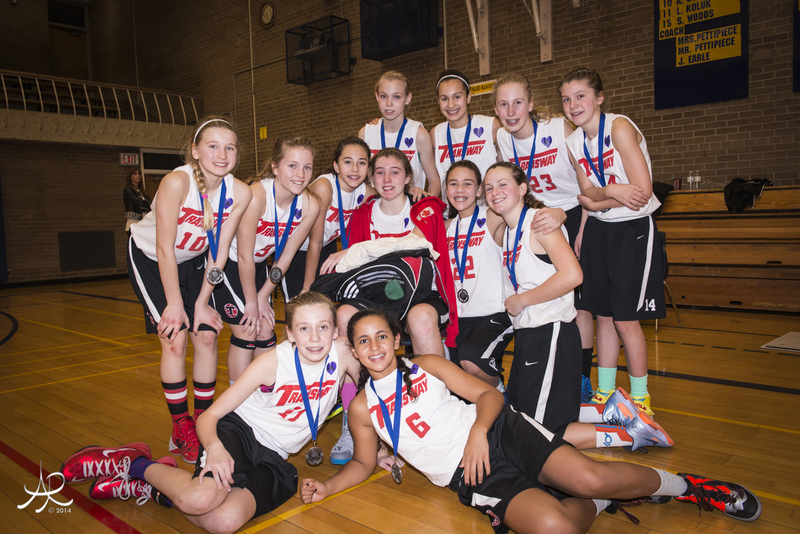 Six of those years (consecutively) Kia and her Transway teammates brought home Ontario Basketball Association titles. 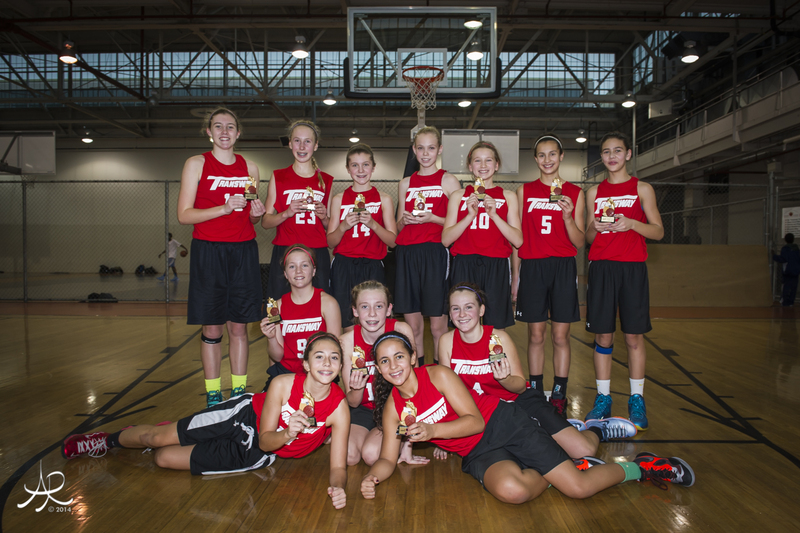 In addition, Kia led Team Ontario to two Canadian age- group crowns. 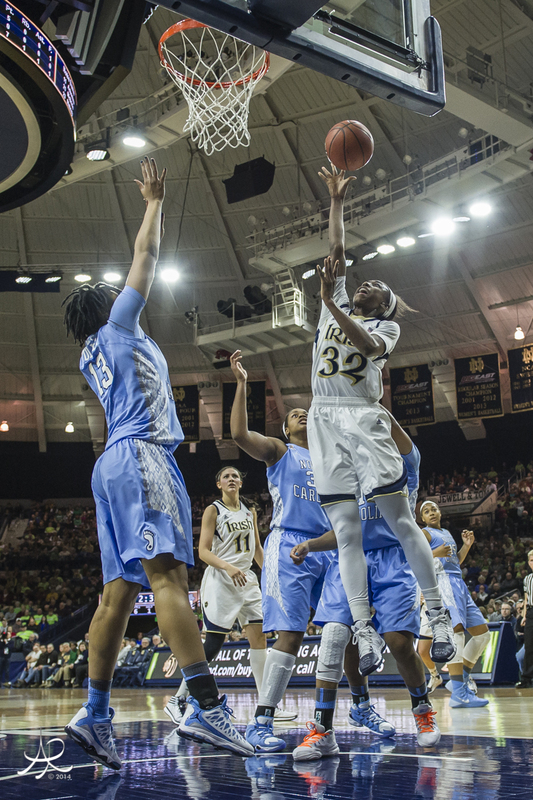 Kia’s older sister, Tamika, also played for the Knights, suited up for Canada at world junior championships and accepted a basketball scholarship at University of Oregon. DiSabatino and her father (Tom Spironello) coached Tamika at More from 2002-04. 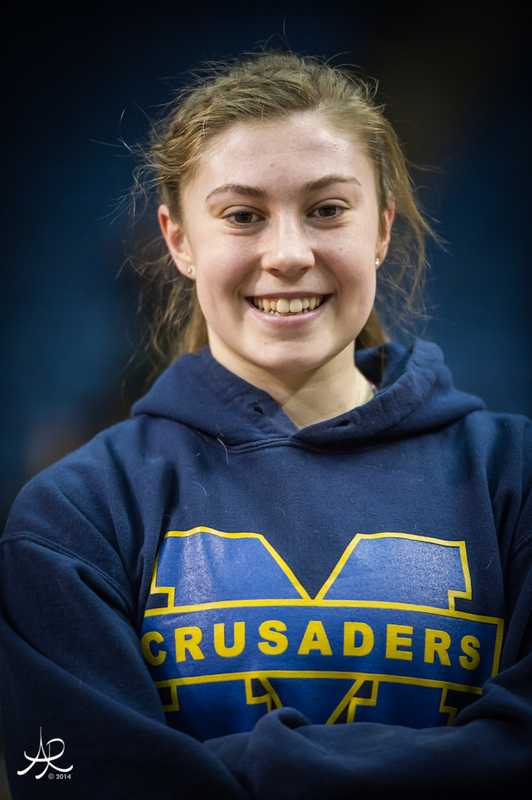 The Knight Nurse begins her quest for a third straight OFSAA championship on Thursday with a pair of games, first at Holy Names, then at St. Anne. St. Thomas More is the No. 1 seed. Real Basketball Mentors Making Time! Amira Giannattasio, Christina Buttenham, and Hilary Hanaka are looking forward to their 2013 OFSAA run in London. Source: Larry Moko [Hamilton Scores] It was a memorable sendoff to OFSAA for the St. Mary Crusaders. 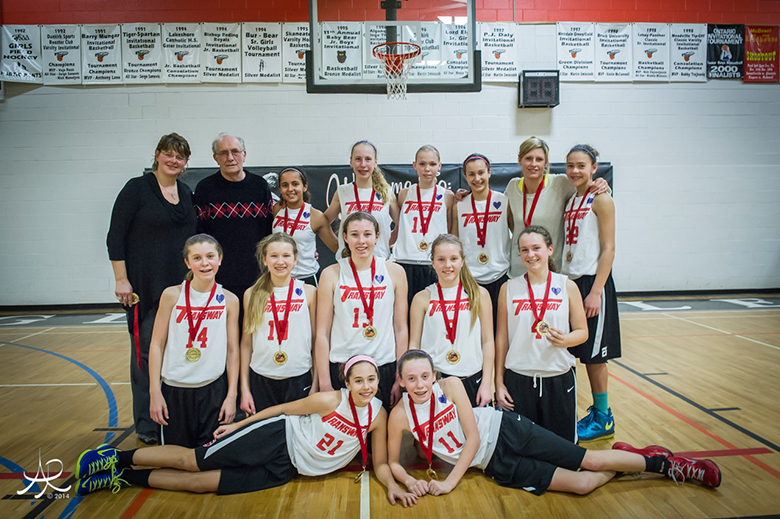 St. Mary qualified for the 2013 Ontario girls’ Triple A high school basketball tournament, to be held in London, with a 66-29 victory over Bolton’s St. Michael Thunder on Friday (Nov. 15) at the Crusader’s gym. St. Michael was a challenger from the Region of Peel. 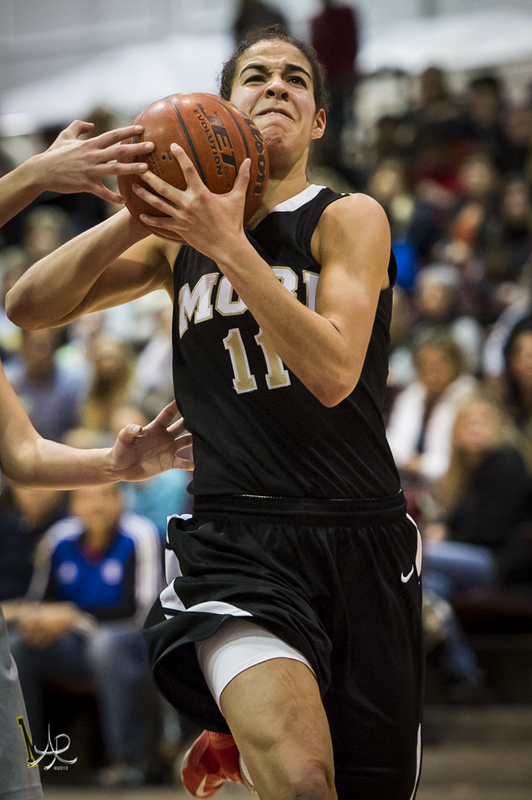 “It was a great way to cap off our home schedule,” said Crusaders’ coach Nate McKibbon. “A beautiful way for us to end our year here in Hamilton and set us up for an OFSAA run next week. 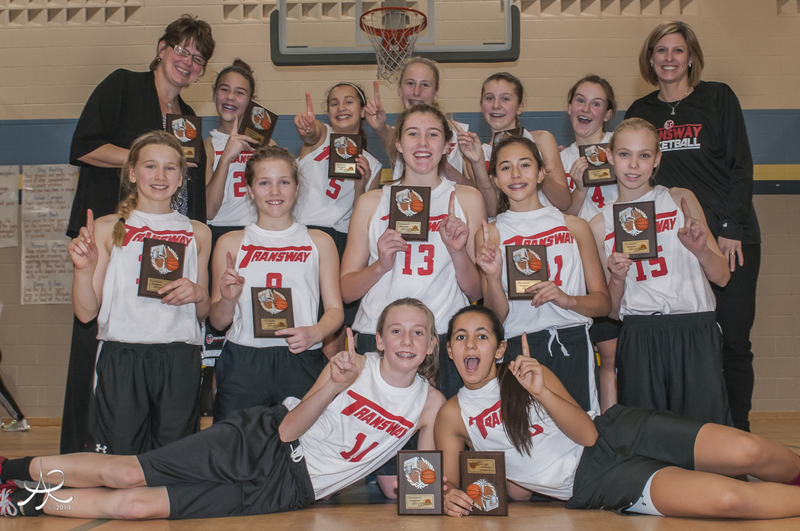 The Crusaders are seeking a fourth consecutive Ontario Federation of School Athletic Associations gold medal (three at Triple A following their victory at the Quad A level in 2010). 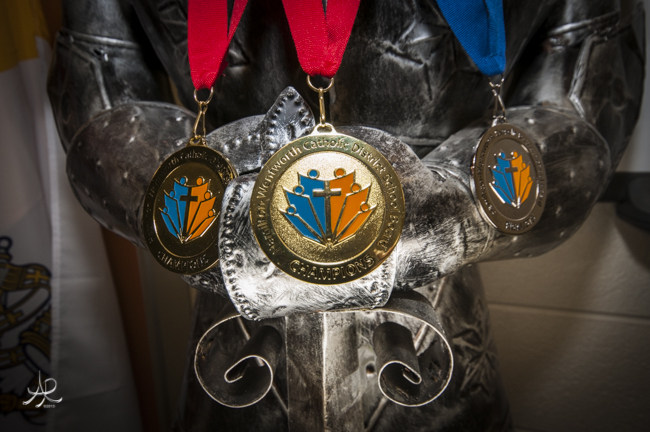 This year’s provincial finals are scheduled from Nov. 21-23. The gyms for the tournament are located at Regina Mundi Catholic College and Saint Andre Bessette Catholic High School. Buttenham led the Crusaders charge with 23 points, while Hilary Hanaka and Mackenzie Trpcic contributed 11 apiece. 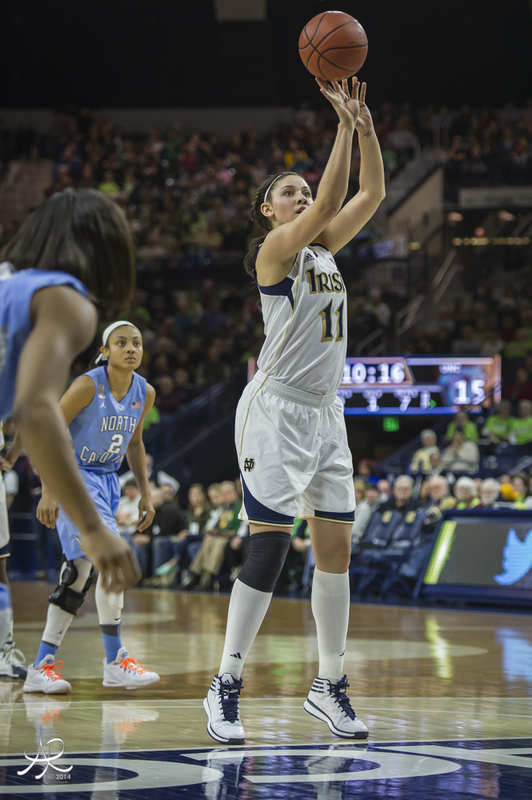 Arianna Pirovic and Payton Deibert replied with 13 and eight points, respectively, for the visitors. 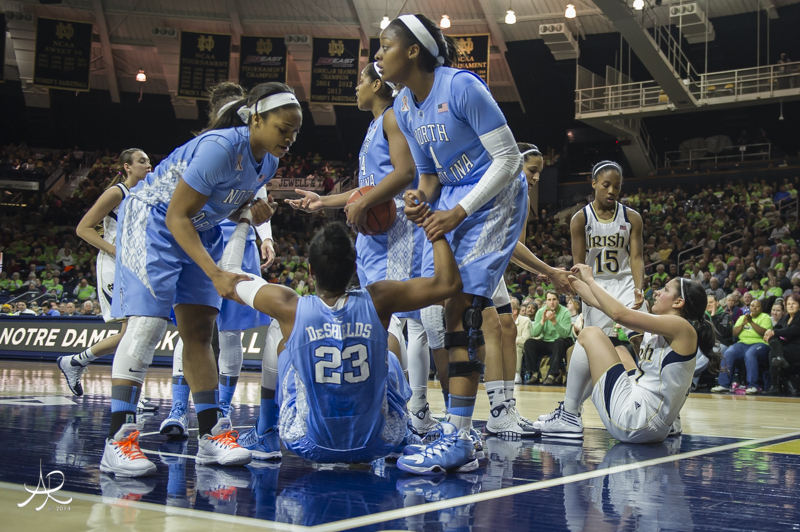 “It really was a team effort,” McKibbon said. 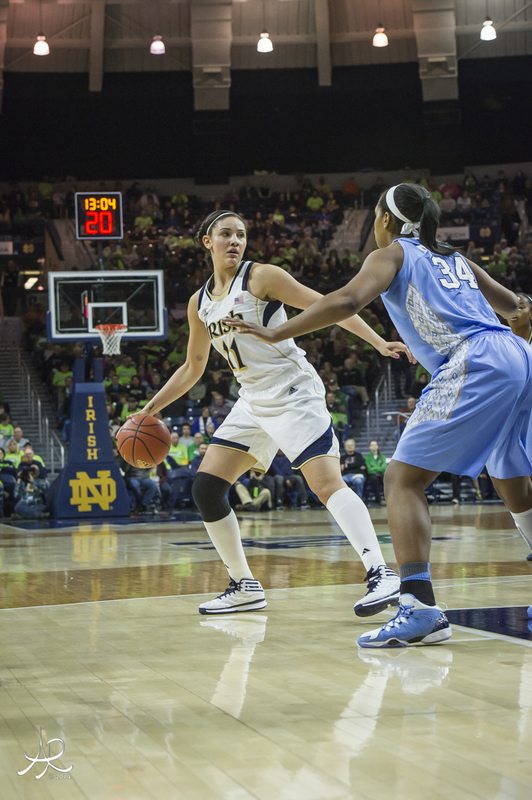 “Everyone played hard and got pretty much equal playing time. I was very pleased with what I saw.” The Thunder was held to 11 points in the first half. I always support and try to keep articles alive with my photographs. 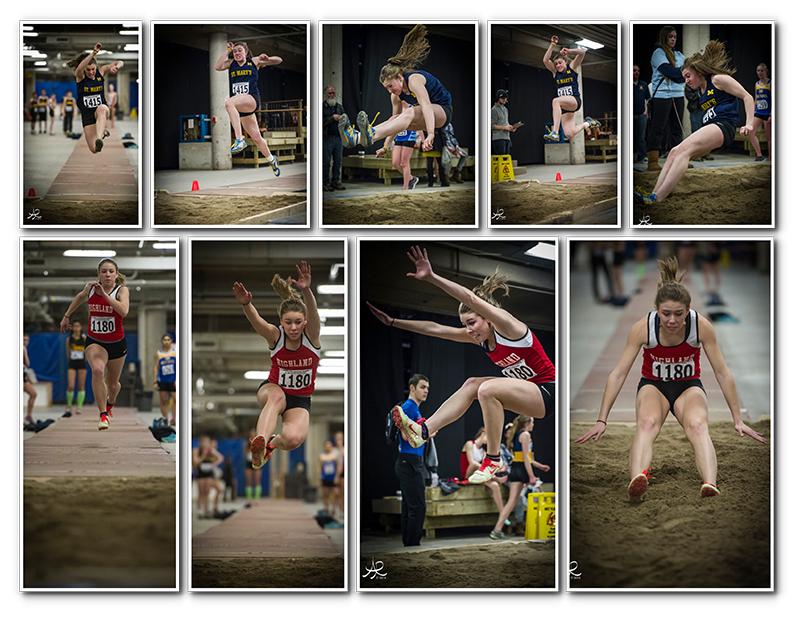 Processing thousands of photos is a very time consuming process, but rewarding when an athlete values their efforts in what I capture. Sometimes I visualize a moment that cannot be captured in one frame and want to take time to make the image perfect. I have an artistic vision where I can explore my creative hand at blending images in composites. Special people deserve Special attention...Congratulations Girls! Always a supporter of local hometown heroes and mentors. 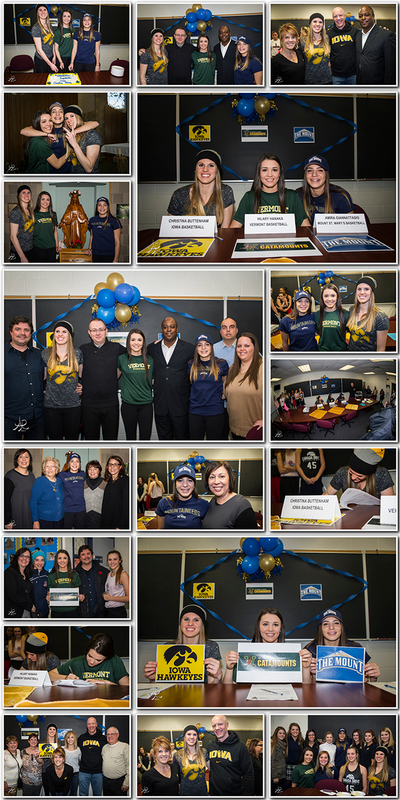 It was really nice to witness these talented St. Mary's High School basketball players sign their National Letters of Intent to play University Ball in the NCAA [November 14th 2013]. 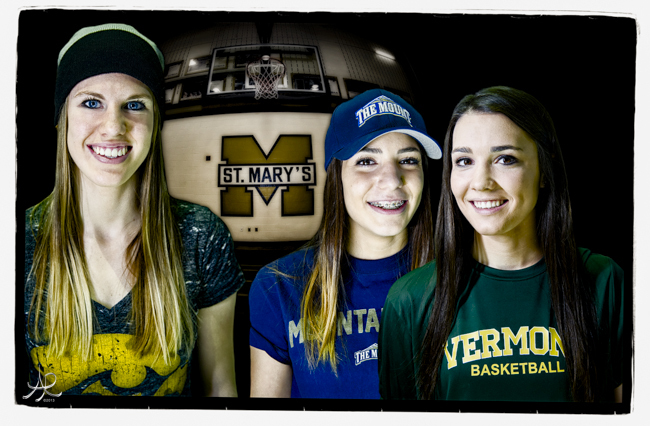 Congratulations to Christina Buttenham-University of Iowa "Hawkeyes", Hillary Hanaka-The University of Vermont "Catamounts", Amira Giannattasimo-Mount St. Mary's "The Mount".